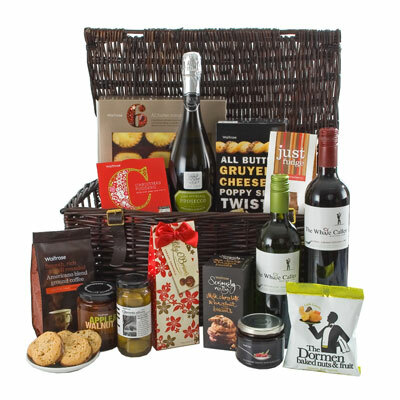 You are here: Home / Uncategorized / FREE Christmas Hamper!!! Win a Waitrose ‘Wonder of Christmas’ Christmas Hamper (Worth £100) . Every month we run a month long ‘in salon’ ‘Prize Draw’, with the winner drawn towards the end of each month. Each visit to the salon during the month will entitle you to 1 free entry into the prize draw for that month (multiple visits will gain multiple entries). With Christmas fast approaching we decided to make this months prize suitably festive, we hope you like it!